Part retrospective, part memoir, Fenton Johnson's collection Everywhere Home: A Life in Essays explores sexuality, religion, geography, the AIDS crisis, and more. Johnson's wanderings take him from the hills of Kentucky to those of San Francisco, from the streets of Paris to the sidewalks of Calcutta. Along the way, he investigates questions large and small: What's the relationship between artists and museums, illuminated in a New Guinean display of shrunken heads? What's the difference between empiricism and intuition? The collection draws together essays that originally appeared in Harper's, The New York Times, All Things Considered and elsewhere, along with new work. 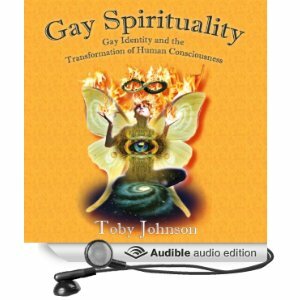 Johnson reports from the front lines of the AIDS epidemic, from Burning Man, from monasteries near and far. His subject matter ranges from Oscar Wilde to censorship in journalism to Kentucky basketball. Everywhere Home is the latest title in Sarabande's Bruckheimer Series in Kentucky Literature. Fenton Johnson is the author of the novels The Man Who Loved Birds, Scissors, Paper, Rock, and Crossing the River, and the nonfiction books Keeping Faith and Geography of the Heart. 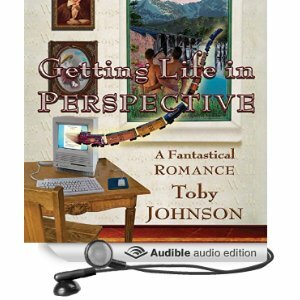 Johnson has received fellowships from the Guggenheim Foundation and the National Endowment for the Arts. He writes regularly for Harper's, and is a professor in the creative writing programs at the University of Arizona and Spalding University. I have loved everything Fenton Johnson has written. His style is simple and straight-foward; there's nothing mannered or stylized about his writing. But his sentences are beautiful and perfectly composed. His writing is captivating. His perspective is just different enough that he seems to bring something new to every discussion, an insight, a bit of wisdom, an understanding. 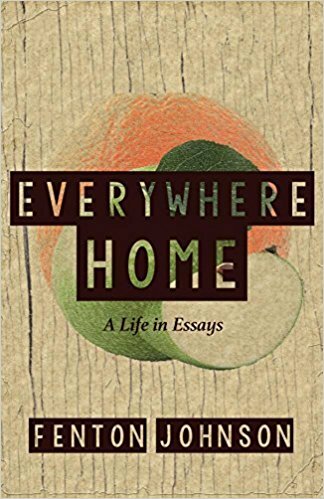 Everywhere Home is a collection of essays over Johnson's life; some are overtly autobiographical, some works of literary criticism, some cultural commentary. Even when he is not being autobiographical, there's a personal presence that seems to tie the general or abstract commentary into the wisdom lessons of his life. I, the reader, felt sometimes that Fenton, the author, was writing just directly to me. His insight is infectious. 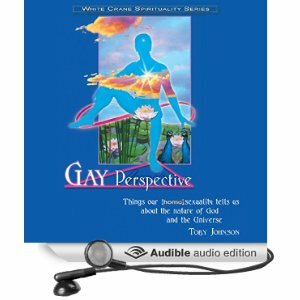 As a gay man and writer about gay men's spiritual consciousness myself, I am very impressed with how Fenton Johnson demonstrates that his gay sensibility is just part of normal, ordinary human awareness, not weird or strange, but also that that human awareness is deepened and intensified by his gay sensibility. He has something special to offer. 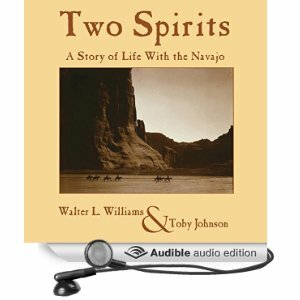 In the end, the book turns out to be a prayer, a vision of Oneness beyond the duality of life and death, God and human, us and them, you and me. 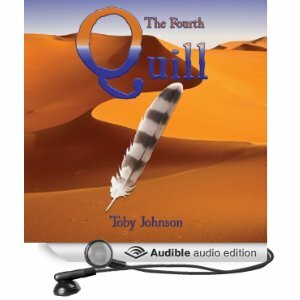 For all its profundity, I think, this is a very easy book to read and get carried away in. 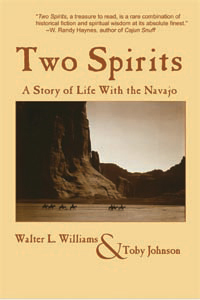 The reader will like getting to know Fenton Johnson.